According to the latest reports by the US Geological Survey, an earthquake measuring 6.4 has struck off the coast of the Philippines. 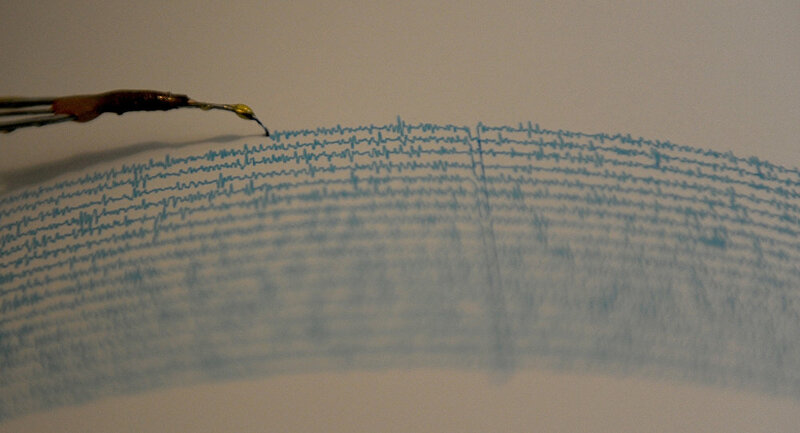 The tremor was registered at 06:19 UTC (9:19 Moscow time). There are no immediate reports of casualties or damage from the quake, which hit at a depth of 30 km (18 miles), about 50 km north-northwest of Pandan, on the island of Catanduanes, according to the USGS. Seismological centers have posted the information about the earthquake on Twitter. Social media users are tweeting alleged photos/videos of the earthquake. — UST SHS SC (@ustshssc) 5 мая 2018 г. In April 2017, the Philippines were struck several times by earthquakes over the course of the month. On April 12th a 5.8-magnitude quake hit the southern Philippines north of the town of Osias, then a 5.3-magnitude earthquake on April 23th, which happened in the area near the city of Tandag in the northern part of Mindanao. Another tremor was registered in the Philippines on the morning of April 28th near Mindanao.